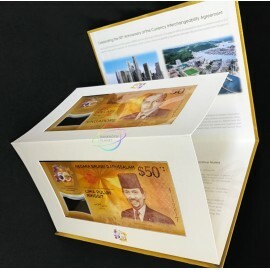 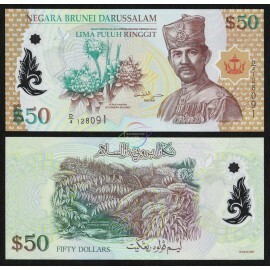 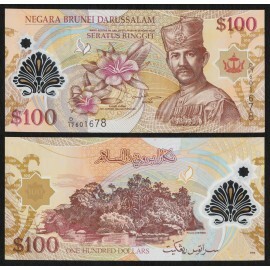 Brunei is a sovereign state located on the north coast of the island of Borneo in Southeast Asia. 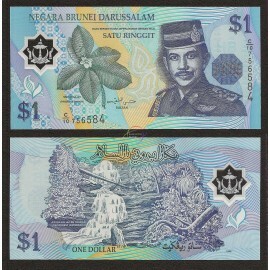 Apart from its coastline with the South China Sea, the country is completely surrounded by the state of Sarawak, Malaysia. 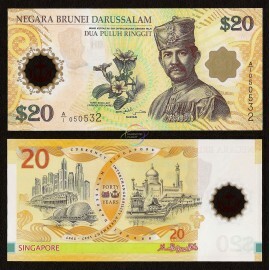 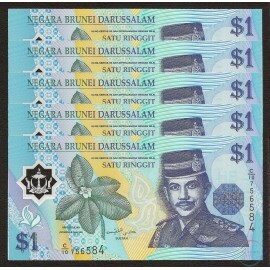 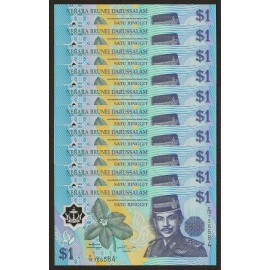 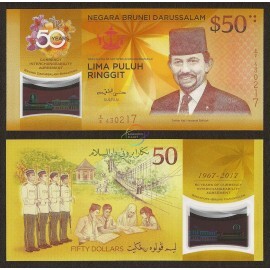 Brunei gained its independence from the United Kingdom on 1 January 1984.